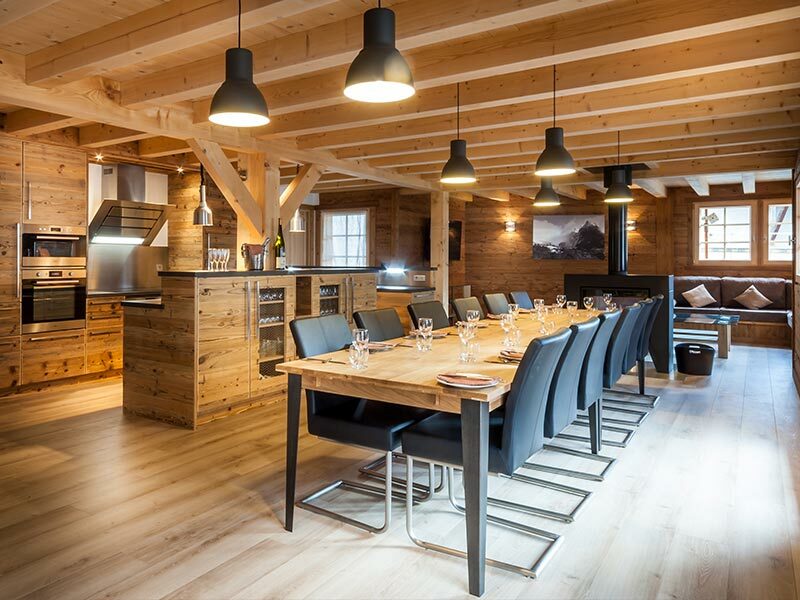 What can I expect in a catered ski chalet? Afternoon Tea – You won’t find many catered ski chalets in the Alps that don’t offer this little beauty. What is normally the preserve of fancy hotels is an expected part of your catered ski holiday these days. Your chef will bake a fresh cake every day and your host will lay out lots of goodies for you to help yourself to when you return from the slopes. The Personal Service – Staying in a catered ski chalet is more like living in a home than a hotel. You will get to know your chef and host really well – they will be more than happy to show you the best places on the mountain and in town. Free Wine – Your holiday at a catered chalet will almost certainly come with an unlimited supply of wine. If your chalet does not then you should consider staying somewhere else! However beware of the 5 litre value box! At The Tasty Ski Company we use the brilliant guys at Verre Gourmand to supply all our wine for all of our catered ski chalets. The Space! – If you have reserved your catered ski chalet with exclusive occupancy then the whole property is all yours! There is no need to worry about other guests who you don’t know. Feel free to come down to breakfast in your dressing gown. It’s your ski chalet, you can do what you want! English Breakfasts – We love french food. The smell of freshly baked croissants and pain au chocolats wafting down the Route de la Plagne in Morzine at 6am is intoxicating. However sometimes all you want is a fry-up. 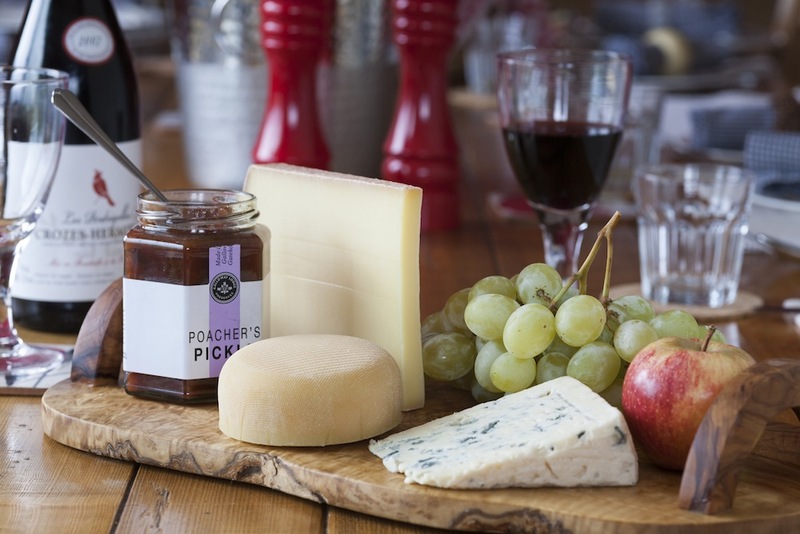 The best catered ski chalets offer this. At The Tasty Ski Company we offer a selection of freshly baked pastries, but also eggs (poached, scrambled or fried), slowly roasted tomatoes (8 hours overnight) and thick back bacon. We also offer a special everyday. English TV – Without wanting to get too ‘Little-Englander’ over all this, catered ski chalets tend to have english TV. This is vital if February when you need to watch the 6-Nations. 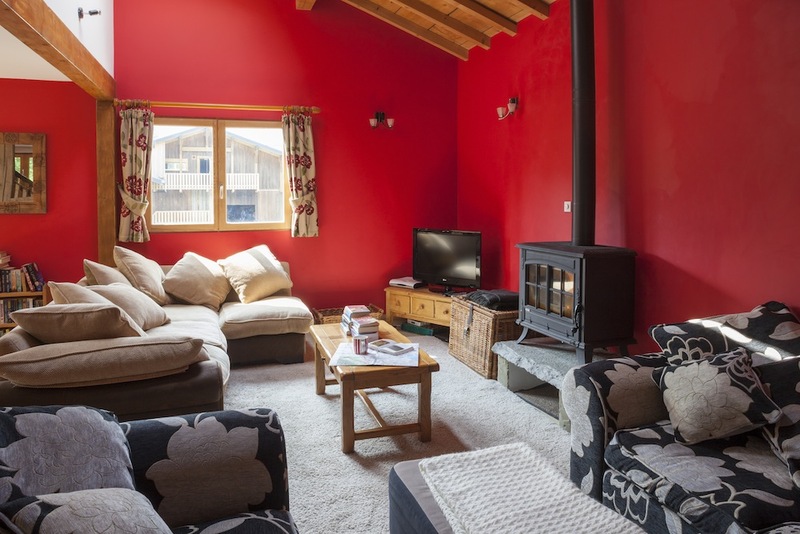 At The Tasty Ski Company all of our catered chalets have either sky TV or english freeview TV. Click here to check what each of our individual ski chalets has to offer. Still not convinced? Why not click here to our tripadvisor page to see what previous guests think of the catered ski chalet experience.